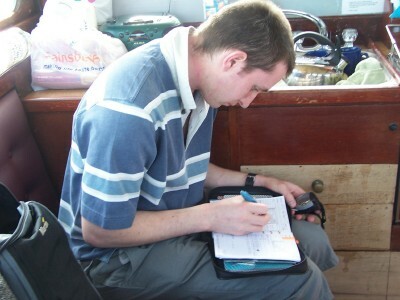 Welcome to www.sea-zones.co.uk This is the website for SEA-ZONES boat charter. 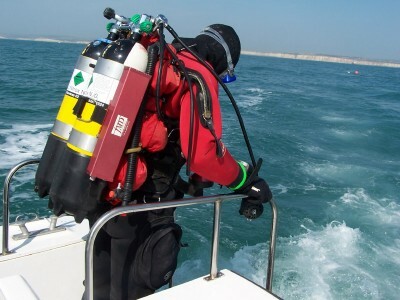 If you want Scuba diving on a wreck ,or drift a reef, we offer the best value diving in the South East . Located on the East Sussex coast at Newhaven, halfway between Brighton and Eastbourne. 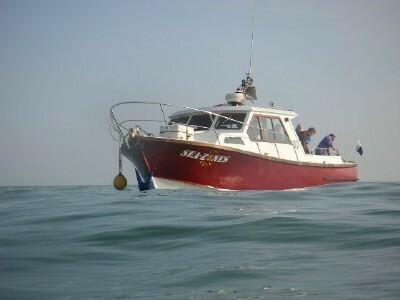 Our 10m (33ft) hard boat offers the ideal, safe way, to dive the vast array of wrecks and reefs for a fantastic days diving. Hot drinks and Scones included. 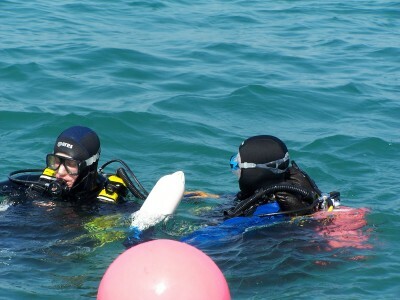 We welcome all divers including small groups and novices and you only need 8 divers to fill the boat. Arrival- All meet at Newhaven's West Quay (FREE parking) only 100m from the boat. The Drift dive - We then complete the Drift dive and on our way back to the Marina relax again with more FREE Tea, Coffee, Chocolate and Scones. Unload- If you want you can Fresh water wash down your kit and spend the rest of the day on a nice visit to Eastbourne or Brighton. Or just load up our kit trolley, that will be sitting next to the boat and dash straight to your car 100m away. Use the LINKS below and click on the additional information you may need. When you have seen all you want, we will be pleased to take your booking.